When it comes to appearance, your smile is front and center! At Family Dental Care, we offer a wide range of cosmetic dentistry services that dramatically transform your smile and boost your confidence. Extensive training with aesthetic dentistry procedures combined with advanced high tech equipment allow Dr. Rachna Ranjan to provide some of the top cosmetic dentistry in Lake Mary. By staying up to date with technological advancements, our cosmetic treatments continue to provide patients with healthy, beautiful smiles. Dr. Rachna Ranjan, owner of Family Dental Care, provides modern cosmetic dentistry with a gentle touch to each and every patient. Whether your teeth are stained, chipped, our decayed – our cosmetic dental treatments can help you achieve a renewed and healthy smile. Dr. Rachna Ranjan loves her job; her purpose is not just helping you see a picture-perfect smile, but to help you restore oral function as well. Family Dental of Lake Mary, Florida is devoted to cosmetic dental care coupled with the latest technology, such as laser dentistry and clear braces from Invisalign®. Porcelain crowns – With a custom-made crown from our cosmetic dentist, we can help cracked and decayed tooth look brand new and natural. Crowns also protect teeth from further damage and restore strength and biting power. Dental implants – This cosmetic and restorative treatment is an excellent choice for patients who have gaps in their smiles from missing teeth. Using a titanium post topped by a dental crown, we replace lost teeth and help your smile look whole once again. Porcelain veneers – A veneer used to mask flaws on the surfaces of teeth, for a uniform and whiter smile. Dr. Ranjan places the veneer, a thin piece of porcelain, over the fronts of your natural teeth, allowing your smile to look better aligned and more cosmetically appealing. Teeth whitening - Family dental care offers in-home and in-office teeth bleaching, which is especially helpful if you are a smoker or coffee drinker. 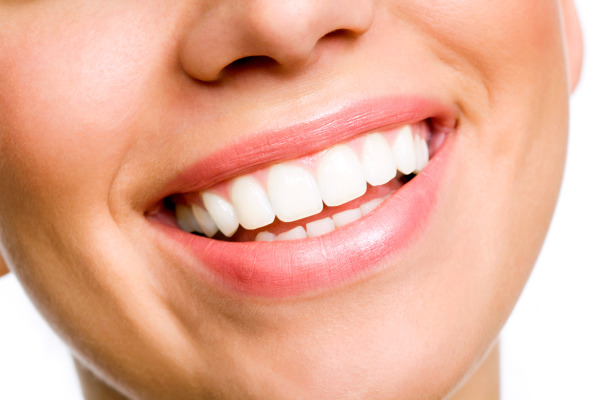 Teeth whitening lifts stains and discoloration from the surfaces of teeth, revealing the whiter smile underneath. Composite fillings – These metal-free fillings are discreet and natural-looking. Unlike metal, they won’t expand and contract from heat or cold, and won’t contribute to extra sensitivity. Our resin dental fillings are ideal for cosmetic dentistry patients. 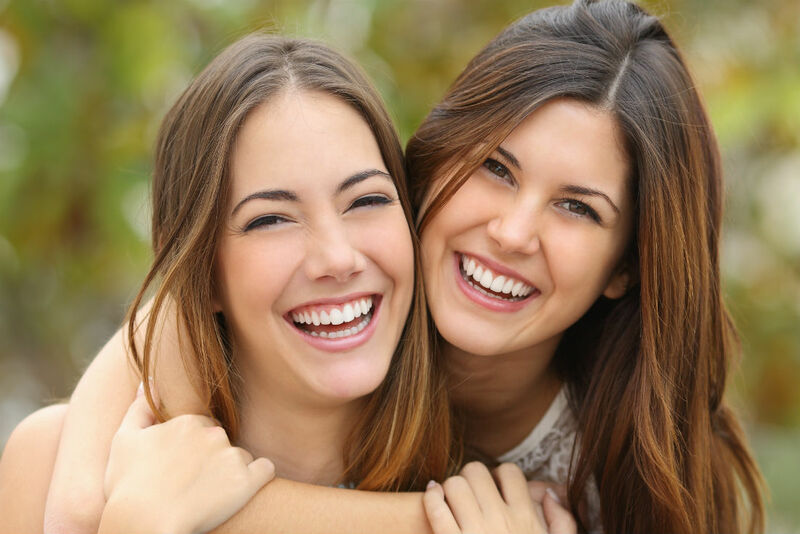 Our Lake Mary cosmetic dental services help to restore your smile’s natural appearance and improve oral function, by making teeth beautiful and strong. Our patients enjoy renewed oral health and can smile with confidence. We supplement treatment with advanced dental tools and brands, such as a dental laser and clear braces from Invisalign®. Our dental laser helps Dr. Ranjan treat soft tissue and can reduce the appearance of “gummy” smiles; the final result is a balanced look where your natural teeth and the appearance of supporting tissue complement each other. Family Dental Care also offers Invisalign® to help our cosmetic dental patients achieve well-aligned smiles. Invisalign® is discreet and straightens teeth without using any wires or other metal components. We can even pair Invisalign® treatment with other popular procedures, such as teeth whitening, to help you get a truly healthy and bright smile. Questions about Cosmetic Dentistry? Contact Our Office! The team at Family Dental Care prides itself on caring for patients by providing modern dentistry with a gentle touch. The quality of work is reflected in our full range of personalized dental services. Our Lake Mary, Florida cosmetic dental office is happy to help patients from nearby Heathrow, Sanford, Longwood, and Wintersprings. If you have missing, damaged, crooked, or discolored teeth schedule an appointment with our cosmetic dental team today!